At its simplest, a Community League is a group of your neighbors who volunteer to organize events, activities and programs in your community, such as soccer, parent & Tot etc. The first Community League formed 100 years ago and today, there are 157 Community Leagues all across the City. 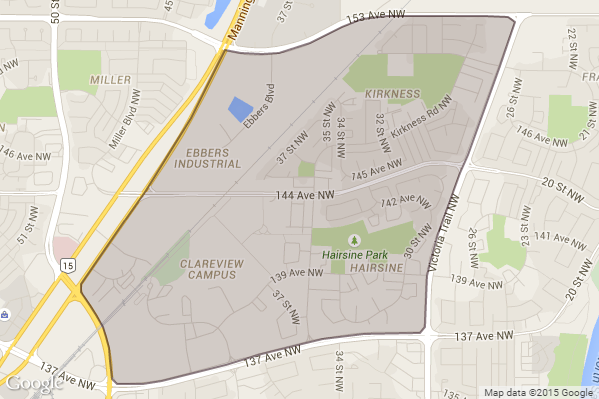 Everyone in Edmonton lives within the boundary of a Community League. When you purchase a Community League membership, you help your Community League bring residents together, improve community amenities, and enhance the quality of life for you and your neighbours. Community Leagues do this through organizing recreational, education and sport programming, hosting community parties and events, developing amenities such as spray parks, playgrounds, sports courts, community gardens and community league halls, and by being the voice of the community when it comes to civic matters that impact your neighbourhood. free skating on community outdoor rinks, Free children skate/helmet rentals at Hairsine Community Rink. reduced rental rates for our community league hall. Community Memberships are Valid from Sept 1, 2017 to Aug 31, 2018.